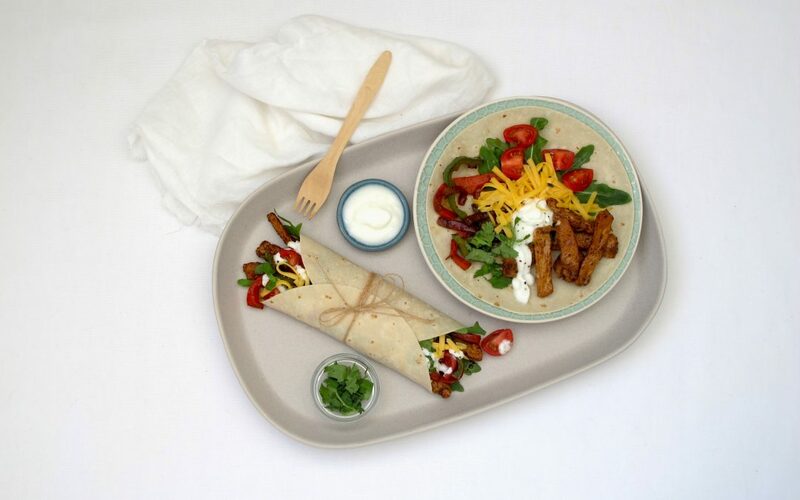 Tex-mex Pork Fajitas, filled with Peppers, Cherry Tomatoes, Rocket, Cheese and Plain Yoghurt. 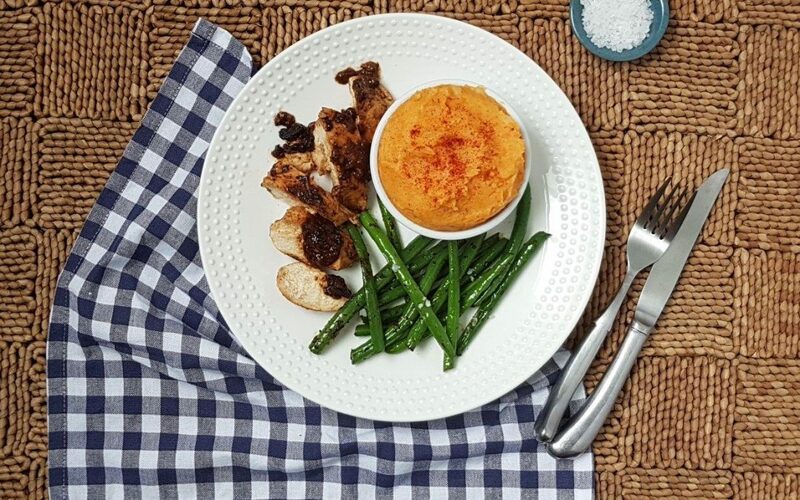 ender chicken breasts seasoned in tandoori spice, served with a carrot and potato mash, seasoned green beans and a refreshing lemon-yoghurt sauce. 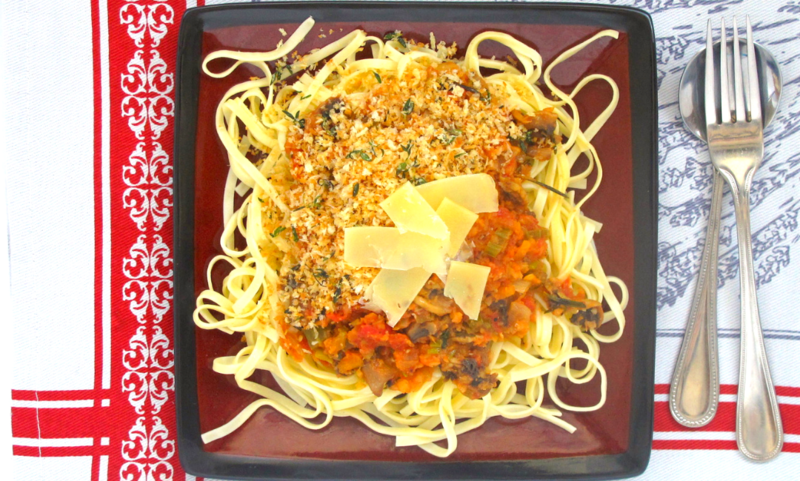 A Bolognese sauce served on Fettuccine and topped with pan roasted thyme, Panko and Parmesan shavings. 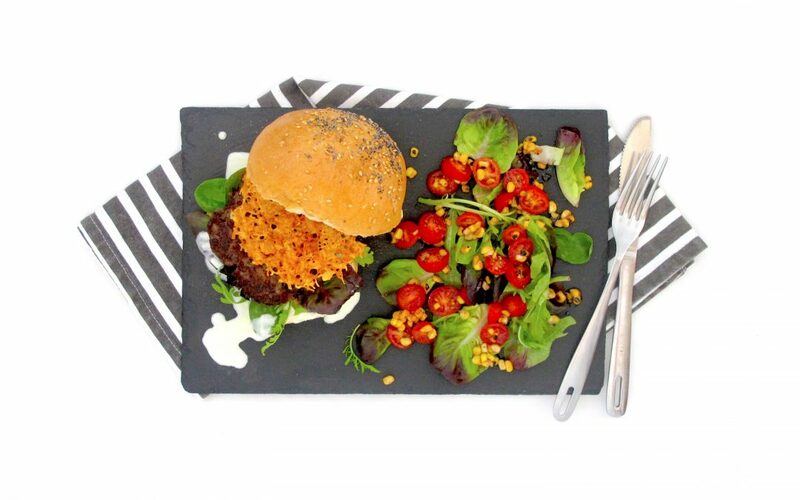 A succulent beef burger served with home-made aioli ,micro herbs and a crispy oven-baked cheese chip! 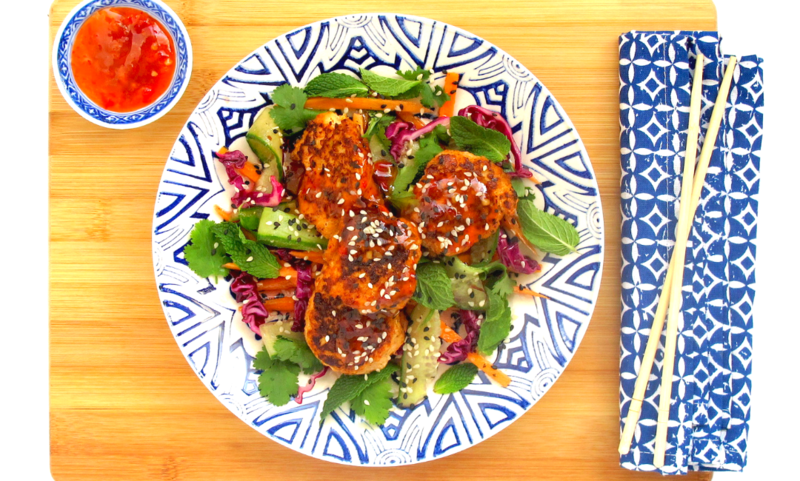 Pan-fried Angelfish fishcakes served with a sweet and sticky Sweet Chilli sauce and an Asian salad. 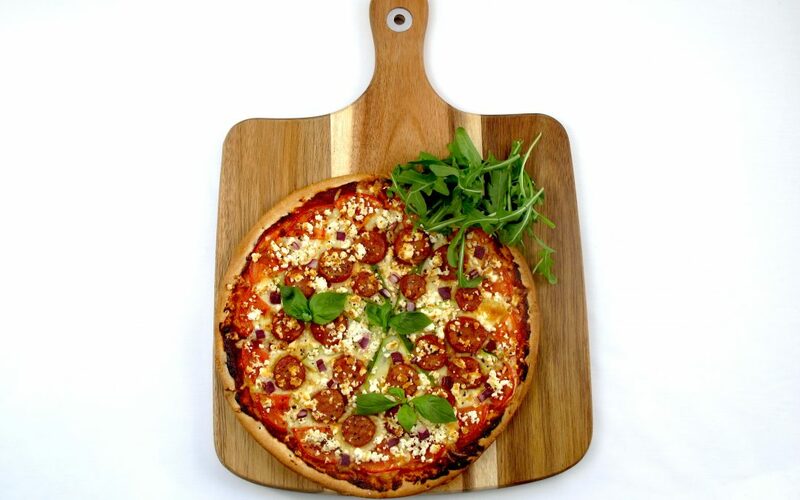 A mouth-watering crispy based Pizza, topped with Chorizo, Tomato Pesto-sauce, Baby marrow, fresh Tomato and 2 cheeses.